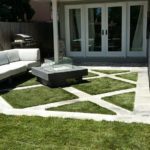 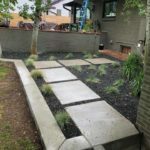 Incorporating Hardscaping Into Your Landscape Design? 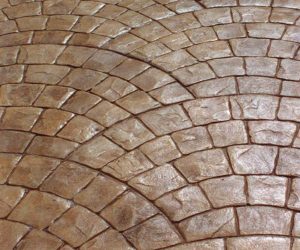 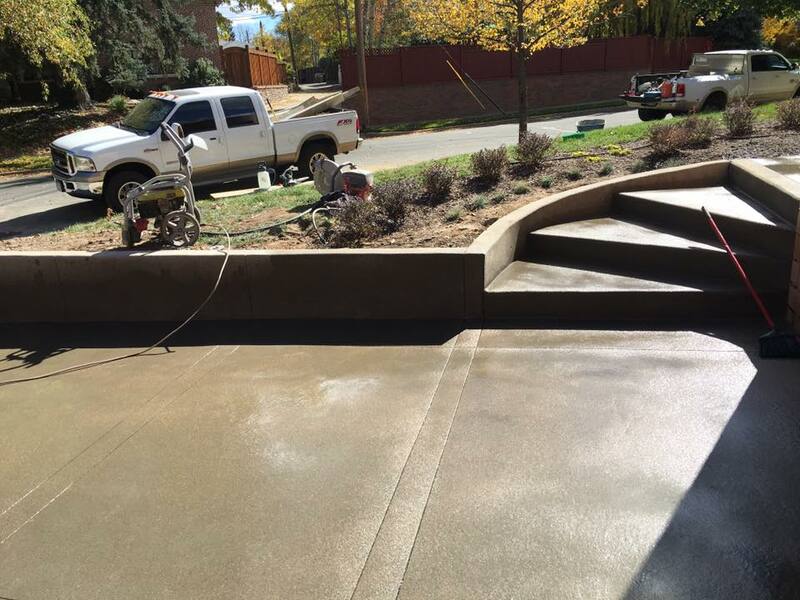 We specialize in decorative concrete and hardscape construction. 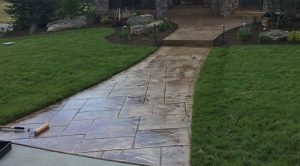 Hardscaping is essentially the "hard" elements of your overall landscape design that will be stationary. 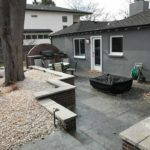 Concrete decks, slate or flagstone patios, paver pathways, retaining walls and even outdoor structures could all be considered elements of a hardscape. 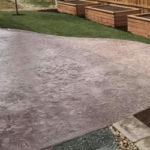 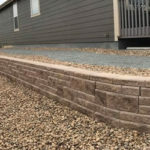 Implementing hardscaping into your landscape can help reduce your properties dependency on water and it really cuts down on the maintenance as hardscapes need only be power washed once or twice per year. 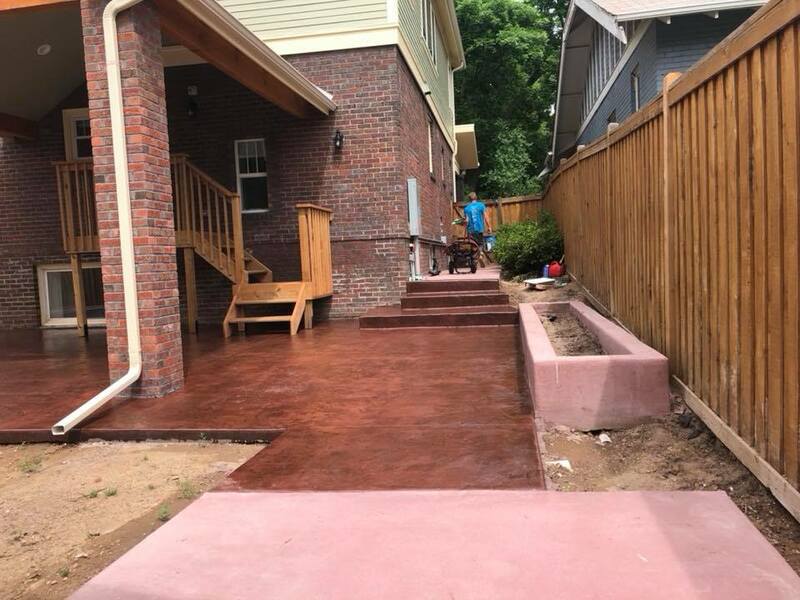 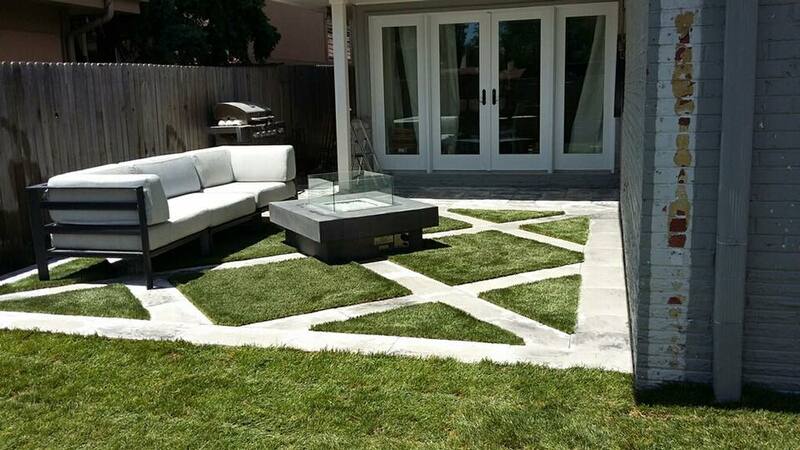 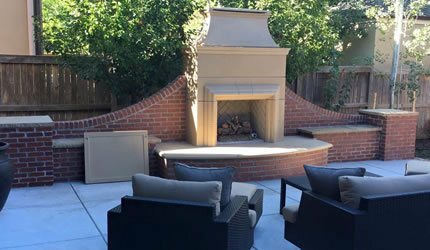 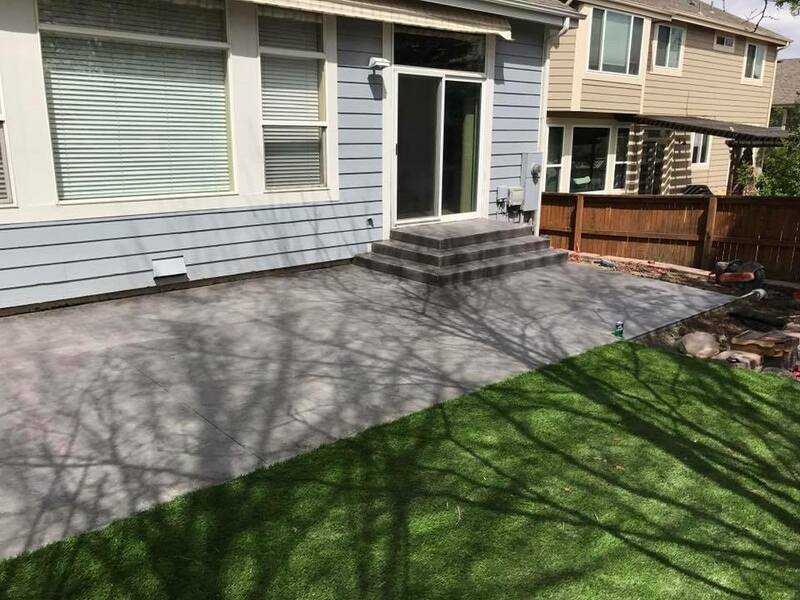 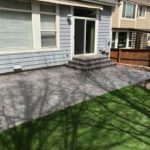 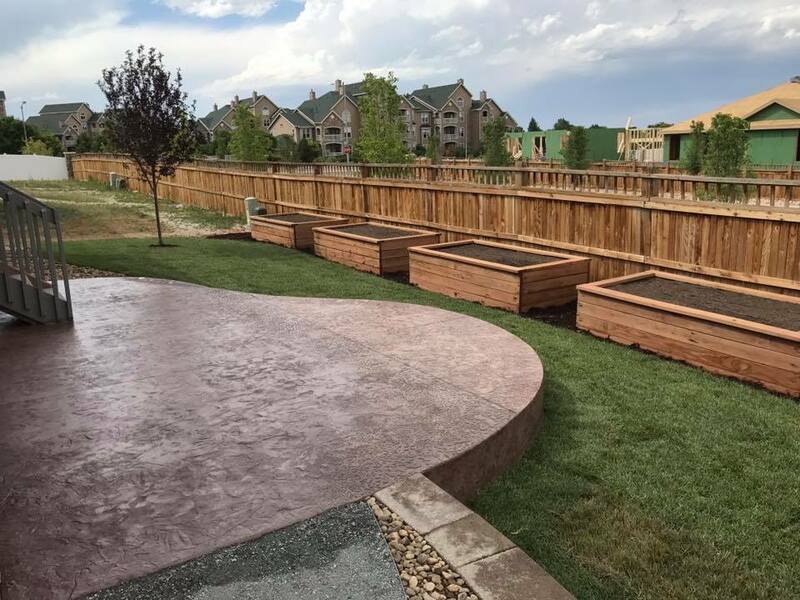 Quality Contracting LLC is a full service landscape construction contractor based out of Aurora Colorado. 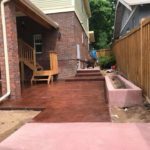 We specialize in building hardscapes into new and existing landscapes for both commercial and residential clients. 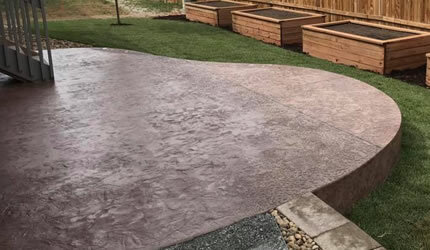 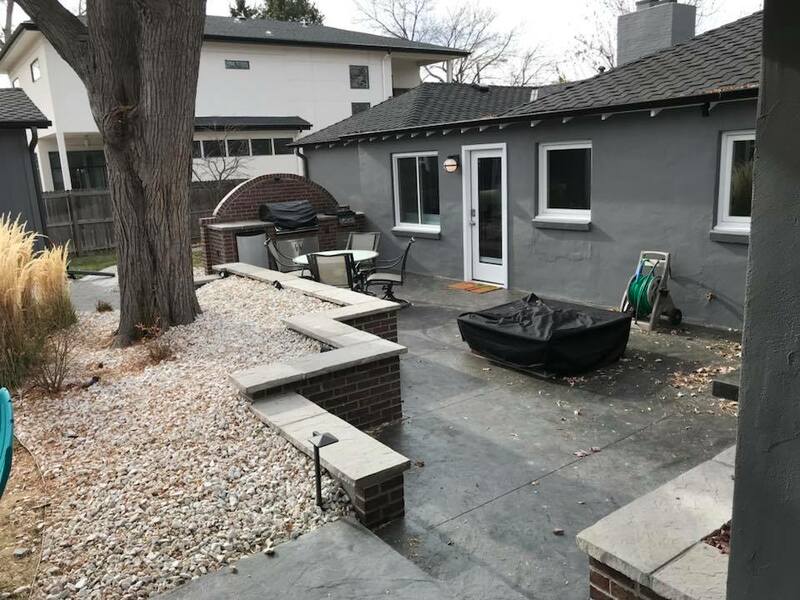 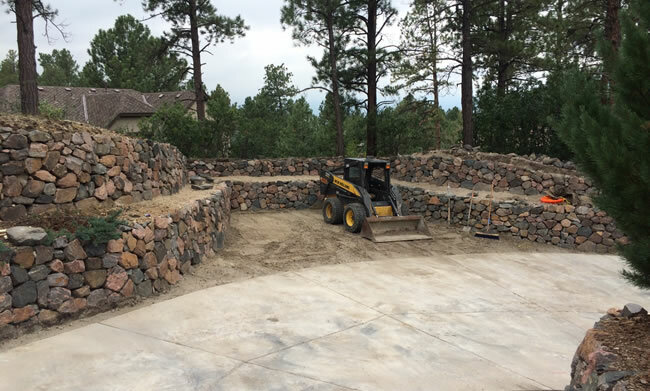 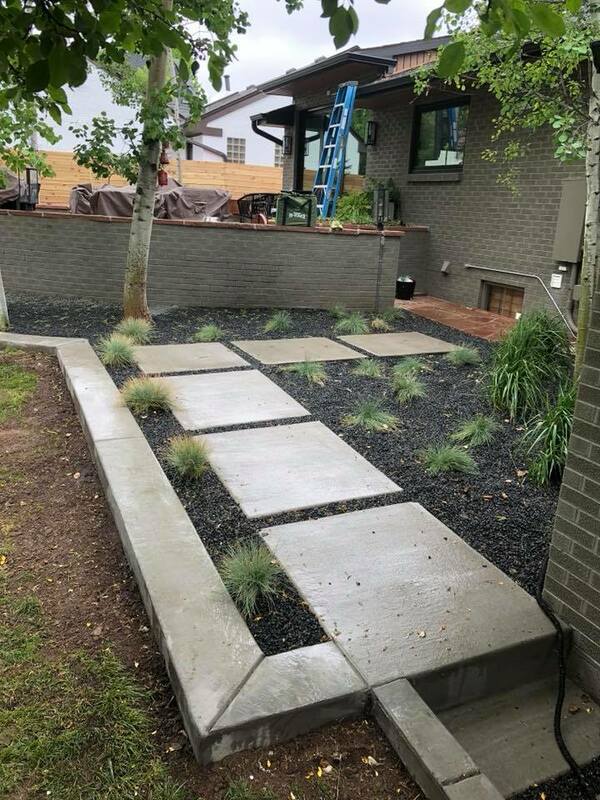 From a new retaining wall to a beautiful pool deck or outdoor cooking area to pathways in a garden or even a decorative concrete patio our team of craftsman will be able to implement an impressive hardscape element into your landscape. 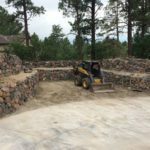 Why Choose Quality Contracting For Your Hardscape Construction? 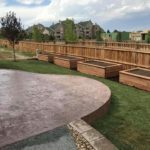 There are many contractors who are willing to build hardscapes into existing landscapes and we are often called out to fix their work! 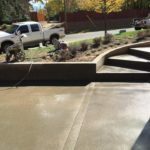 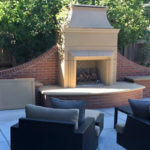 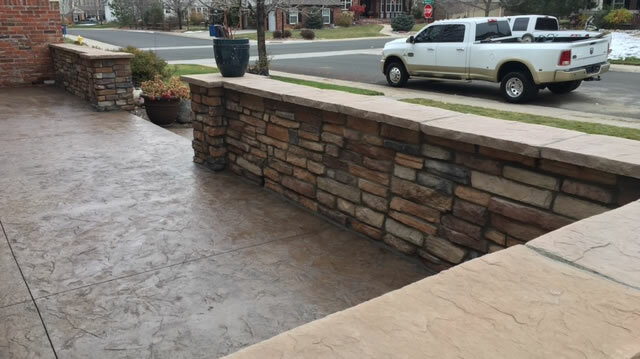 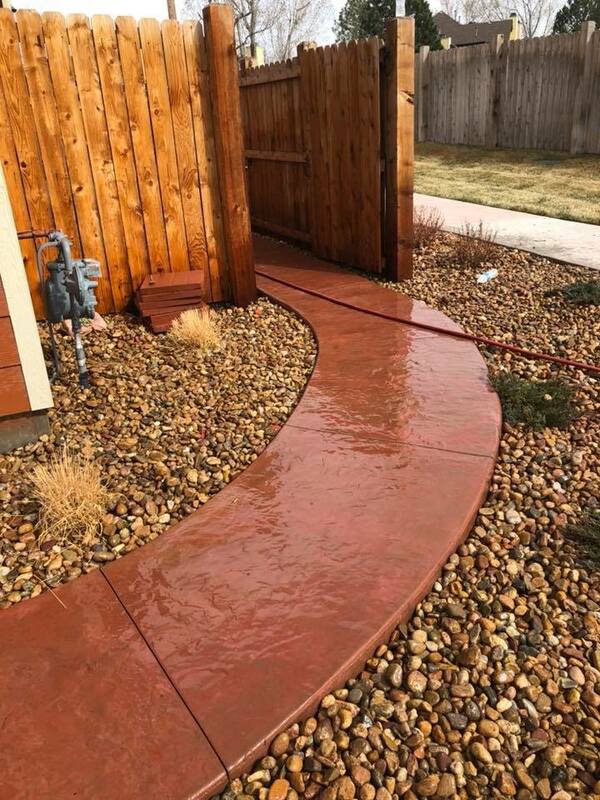 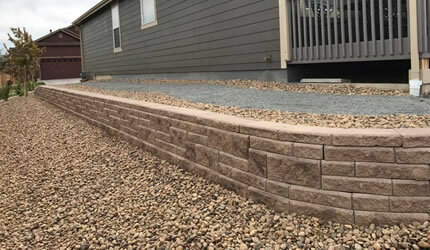 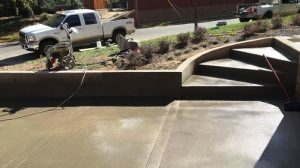 We specialize in working with concrete, block and stone, we don't cut the common corners that many contractors do when it comes to this type of work. 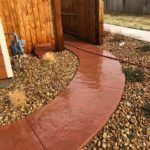 If you'd like to shedule an estimate to have us build the hardscapes you've envisioned then just give us a call or fill out our contact form and we'll get right back to you.